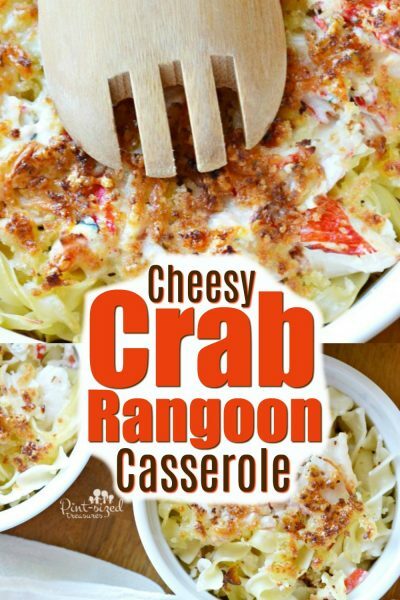 Easy, cheesy, crab rangoon casserole is perfect for busy families and comfort foodies who love crab rangoon! 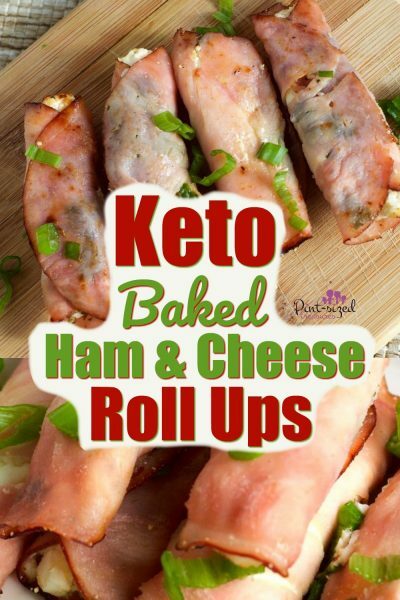 Easy baked ham and cheese roll-ups are full of the perfect blend of fresh spices that blend perfectly with the sweet, crunchy, honey topping that’s drizzle in olive oil and baked to perfection. 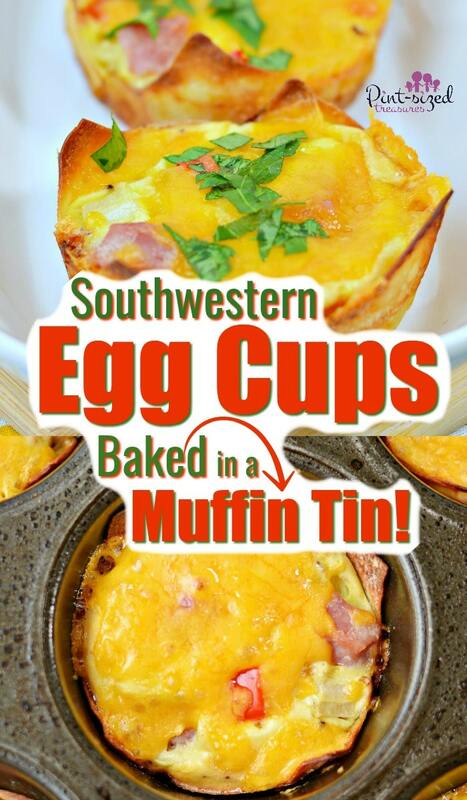 Southwestern Egg Cups that are Incredibly Easy!